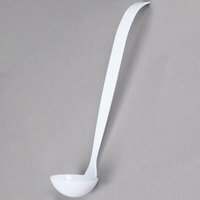 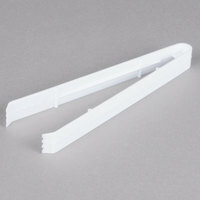 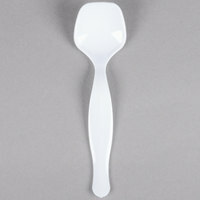 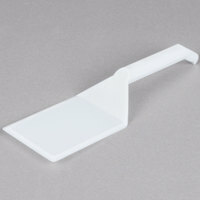 Serve a variety of dishes on salad bars or buffet lines with our selection of white plastic serving spoons. 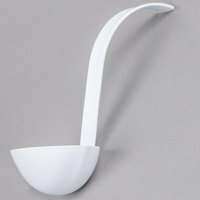 These products come in a bright white color that is an excellent complement to both traditional and contemporary styles, making them perfect for any setting. 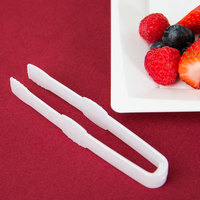 In addition to white plastic serving spoons, we offer a variety of other utensils that you can use on your salad bar or buffet line, so all your serving products match. 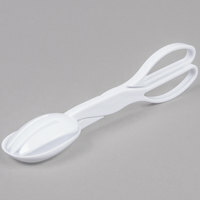 Also make sure to check out other great items from Eco Products and Fineline. 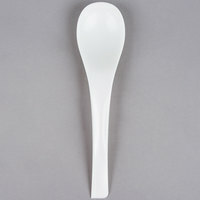 If you’re looking for serving equipment that can match your decor style and look good on your buffet line, white plastic serving spoons are the perfect option. 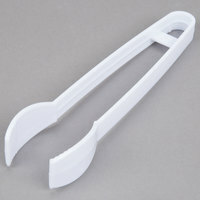 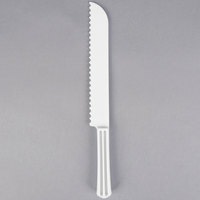 White is a neutral color, which allows these products to complement any kind of food on your salad bar or buffet easily. 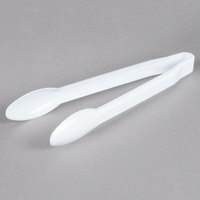 As an added bonus, these pieces are disposable, so you can throw them away after your service has ended and reduce the amount of cleanup. 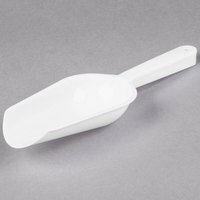 For related products, check out our dual temperature food wells, salad bar crocks, and countertop buffet warmers. 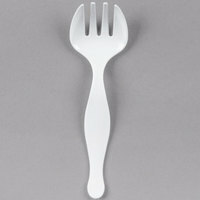 If you're wondering where to buy white plastic serving utensils, we have a large selection of white plastic serving utensils for sale at the lowest prices.